Share the post "Design Using Washi Tapes"
Washi tapes are cool colored and designed paper tapes from Japan, used by crafters to add oomph to their materials. These are affordable items that can be bought at Michael’s, Target and other craft stores; online from Amazon and Etsy for as low as $5; or you can get them in bulk from Alibaba for a few cents, minimum number of orders required, and of course, you have to pay for international shipping fee. Well, here are some ideas to help you maximize your use of washi tapes around your home. 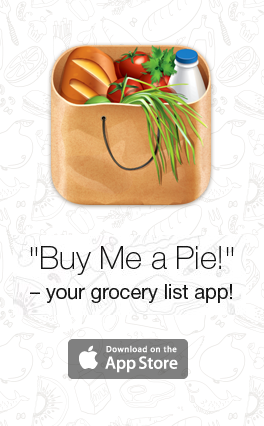 Add them to your shopping list now! Let go of boring boxes. Add a statement on your gift using your washi tapes. It will surely excite the recipient to open the surprise hidden inside! Writing a letter to your partner or friends? Giving out invitations? Washi tapes can be used to stick additional messages or add color to a plain white envelope! Make your cupcakes look more sumptuous through cake toppers designed using your washi tapes. Just cut circles using a plain cardboard paper and wrap them with different shapes and sizes. Designs are limitless, you can add them randomly or stick on your party motif. 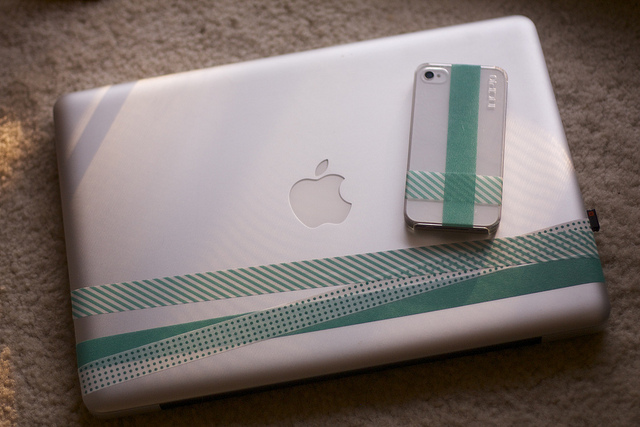 Add character and personality on your gadgets by sticking random washi designs on them. It will also save you some money as you won’t have to purchase cute gadget covers online. Cut an index card to half and design it using your washi tape. Send letters to your special someone using it. You can also place it in a personalized envelope, like the one that was mentioned earlier. Fading letters on your keyboard? 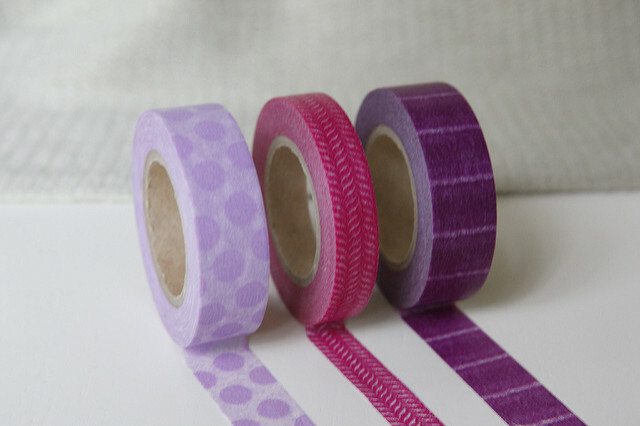 Do this hack and cover them using different washi tapes from your collection! Cut small strips from your roll and randomly stick them on your keyboard. You don’t need to spend hundreds of dollars just to achieve an amazing look on your stuff. Youkan check out Pinterest and other social media sites to help you come up with an amazing yet within a specified budget shopping list to help you revamp your home. It is also a fun activity that you can do with your kids – let them stick their washi tapes on their own! Just guide them on what to do so as to come up with breathtakingly beautiful outputs.